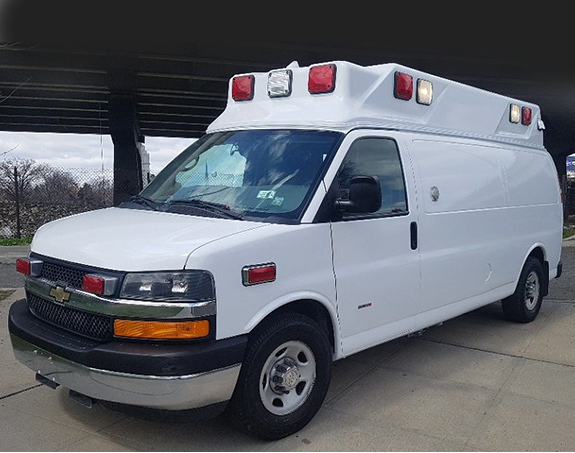 A great selection of used ambulances available for immediate delivery. 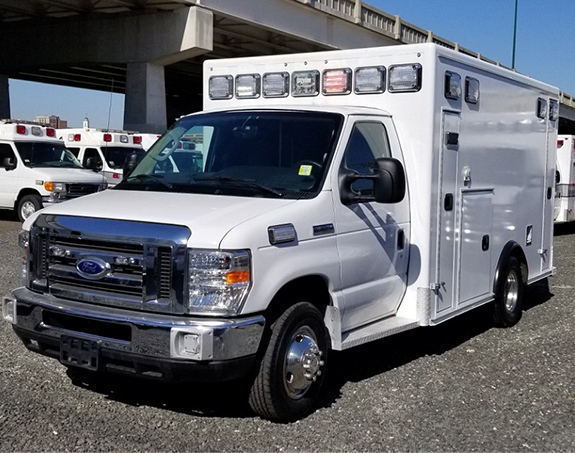 With an in-stock inventory of over 80 units at any one time, we have a great selection of used ambulances available for immediate delivery. If you’re looking for something other than what’s on our lot, we can find it for you leveraging our network of over 50 dealer partners nationwide. 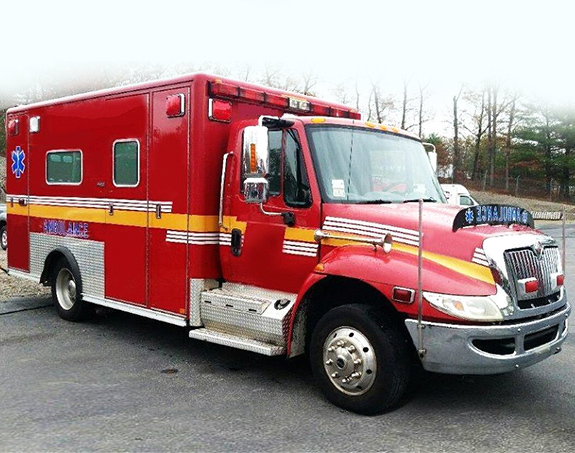 We are experienced with almost every conceivable USA and Canadian built ambulance. If you’re looking for a leader in used ambulance sales, contact us today. Please use our contact form and we will guide you to the perfect choice for your next emergency vehicle! Today, we ship internationally to deliver new and used ambulances in any country. We have served customers in Yemen, Canada, Mexico, Lebanon, Israel, Morocco, Qatar, Saudi Arabia, Kuwait, Guam, China, Argentina, Russia, Chile, the Marshal Islands-and many more! Our in-house staff of knowledgeable representatives includes a Middle East sales specialist, as well as a native Spanish speaking sales specialist. 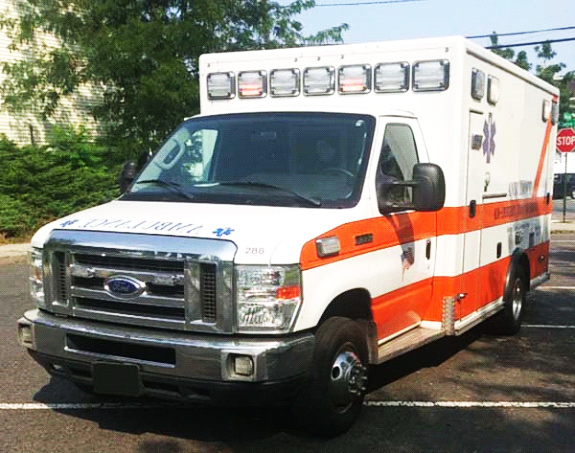 We will work with you to purchase the perfect ambulance to fit your needs and budget. SEE BELOW JUST A FEW EXAMPLES OF USED AMBULANCES – THERE ARE OVER 80 VEHICLES AVAILABLE IN STOCK!